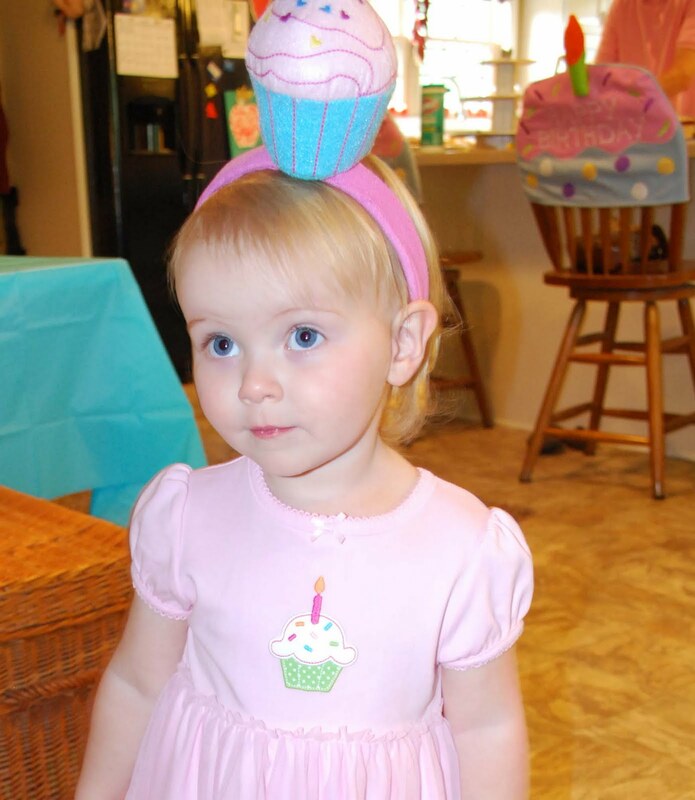 Last Saturday, we celebrated Lady H's 2nd birthday with a cupcake themed party. To be honest, I planned this party the day she was born. While I was laying in bed, half doped up out of my mind, I can remember holding Baby H and telling my Mother that her first birthday party will be ladybugs and her 2nd birthday will be all cupcakes. So, yeah, I guess I'm kind of a planner. 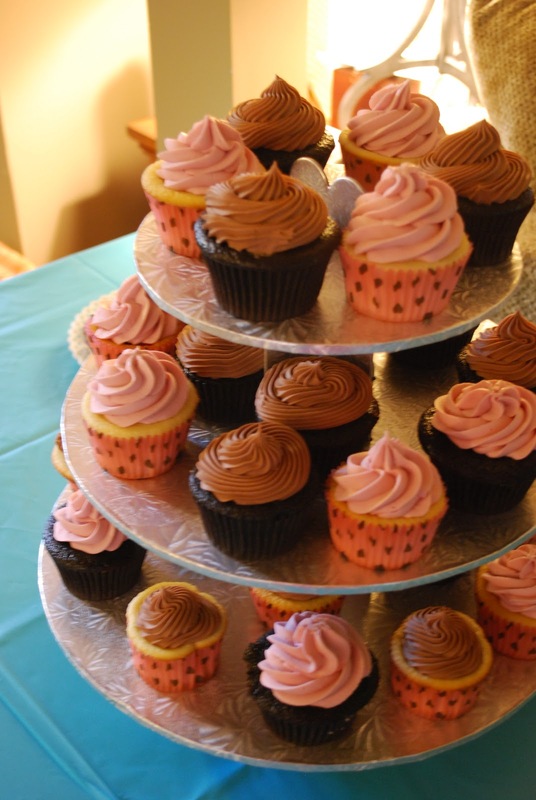 I made two different kinds of cupcakes, chocolate with chocolate fudge frosting and vanilla buttermilk cake with raspberry filling and raspberry buttercream frosting. I also made Oreo truffle cupcake pops. 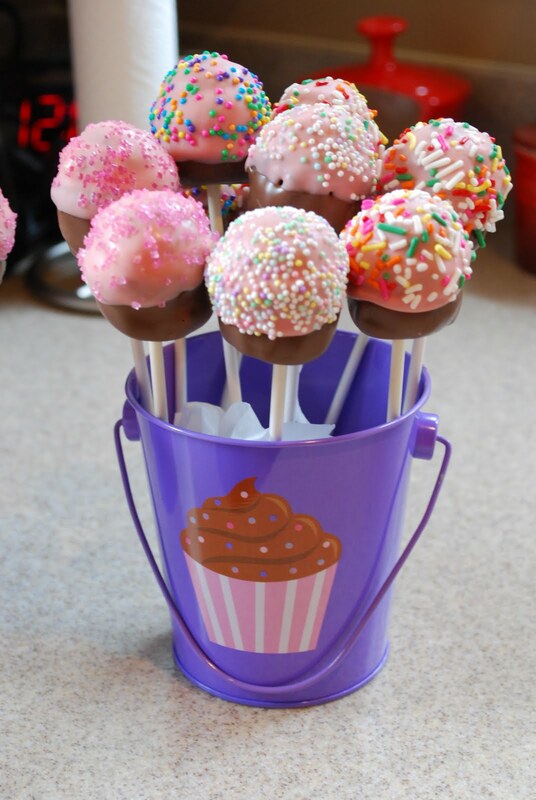 It was my first attempt at cupcake pops, so I think I need to practice those a bit more. 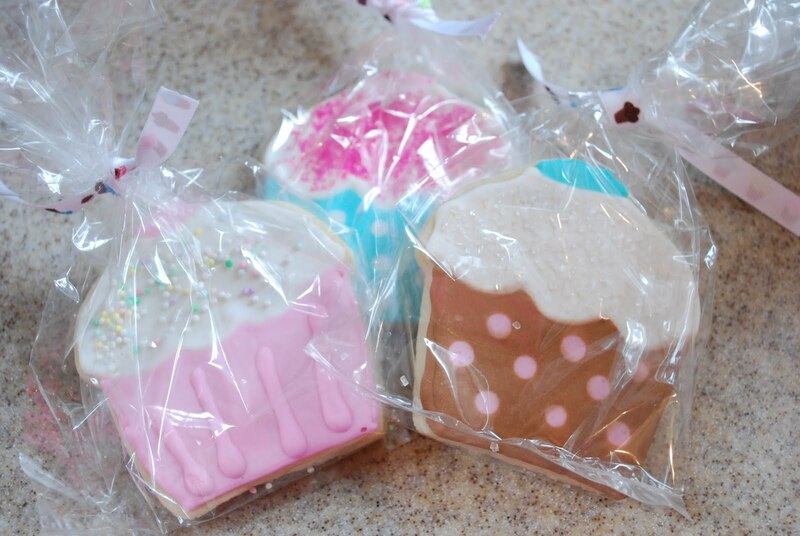 For party favors, I made cupcake shaped sugar cookies, bagged them up and handed them to people on their way out. My good friend, Leah, helped me decorate them to the ultimate cuteness. ﻿I forgot to get a picture of them before we bagged them. 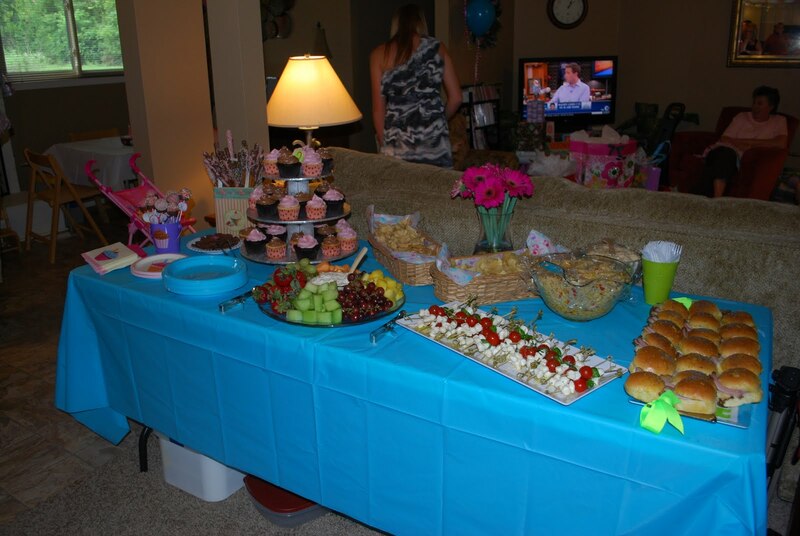 By this time, being caterer, baker, Mom, party planner, photographer, and hostess became a tad bit overwhelming. We had a wonderful time and even 4 days after, I'm still tired. But it was completely worth it and we can't wait to see what theme we will have next year. cute cute party...yummo and diggin the cupcake hat! Check out this spread! I ate very well that day! Shannon, everything was spectacular and you did an awesome job! Happy Birthday to Lady H! Can't believe how big she's getting!